According to the Ukranian ambassador to the US Valeriy Chaly, Ukrainian Prime Minister Volodymyr Groisman plans to visit the United States in the middle of June. KIEV (Sputnik) — Ukrainian Prime Minister Volodymyr Groisman plans to visit the United States in the middle of June, Ambassador of Ukraine to the United States Valeriy Chaly said Thursday. "We are expecting in the middle of this month, June, a strong delegation to the United States headed by the prime minister," Chaly said in an interview with Voice of America. According to Chaly, the prime minister did not want to visit the United States right after his appointment, as he wanted to demonstrate the results of his work. 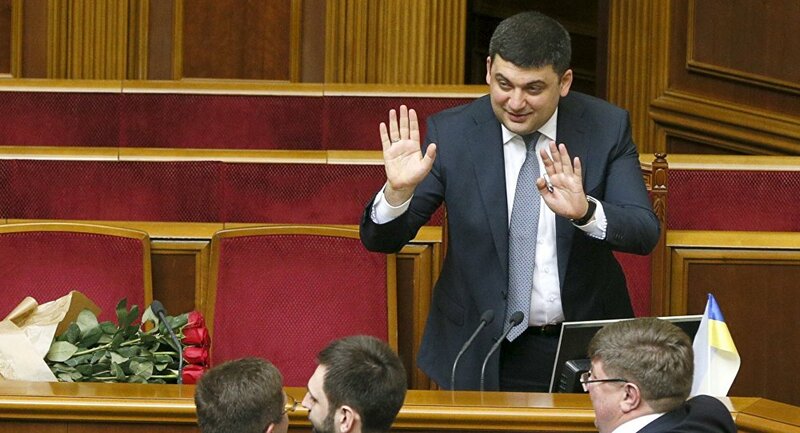 Groisman was appointed new Ukrainian prime minister on April 14 after the resignation of his predecessor Arseniy Yatsenyuk. The new Ukrainian cabinet has been approved the same day.